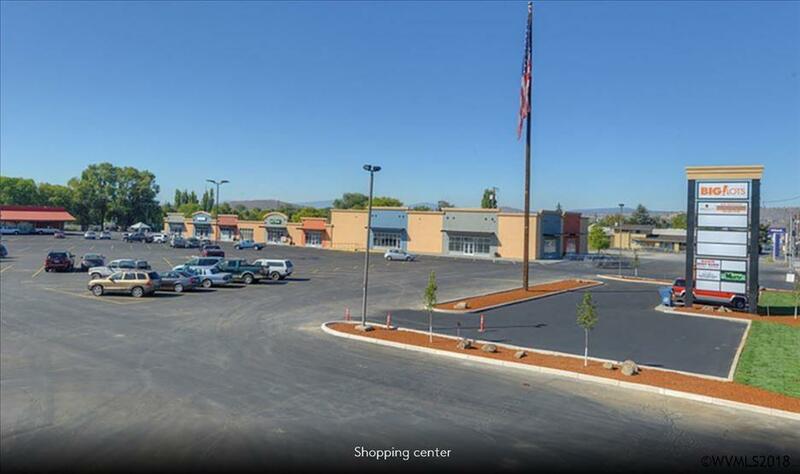 Prime location in Klamath Falls located on a main arterial that runs from HWY 39 to HWY 875 with traffic counts exceeding 26,000 ADT. Recently updated facade and newly paved parking lot. Excellent street access with ample parking available. Competitive rates with leasing incentives. Space has potential to be expanded to 5000 SF.